21st Century Instruction is at it's best when all three areas are engaged in unison. This, of course, raises numerous challenges like equity and differentiation. Below, I will look at some "case studies" for how to achieve TPACK with diverse digital resources. First though, let's take a deeper look at the three areas of TPACK and see how each is crucial and complements the other pieces. As powerful as technology is, it needs to be delivered in an effective way. 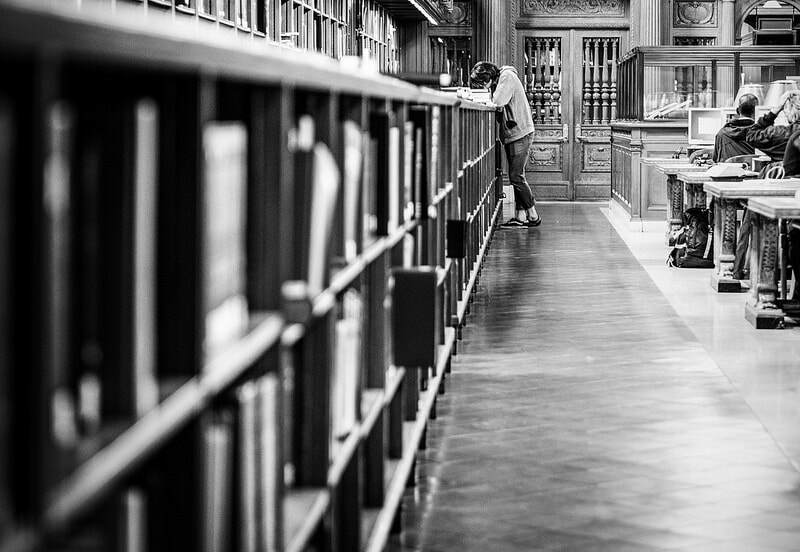 Research shows that online curriculum alone is not enough to make learning happen. The way a teacher prepares and interacts with the content is absolutely vital. A textbook can be "more 21st Century" than a computer program if the pedagogy is there. 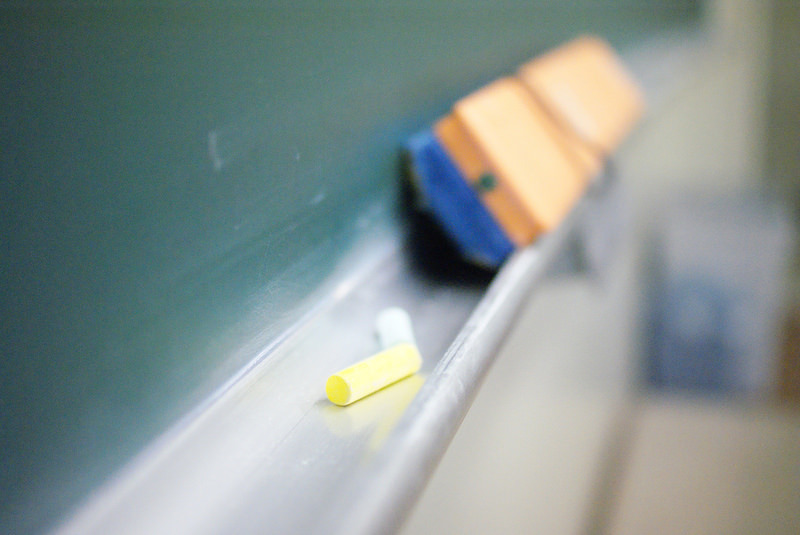 When tech access becomes an equity issue, pedagogy is how teachers overcome it. What are your students learning? Content answers the why of a lesson. For all the clever pedagogy tricks and flashy tech, nothing gets learned without appropriate content. This goes beyond just the Common Core. Is the content relevant to your students' age group? Do they have context to understand and grapple with it? Do they know what content they are learning? Do they know WHY they learn this content? All three areas of TPACK are dependent on each other. 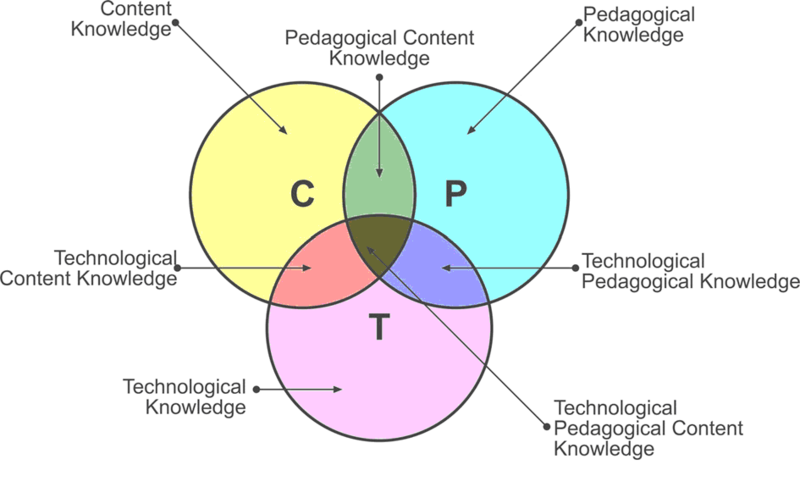 Content is king, but needs to be delivered by pedagogy. Pedagogy is brought to the 21st Century by technology. Technology is a waste of time without content, but can also bring authenticity to a lesson. Pedagogy makes technology an effective learning tool and content determines what effective pedagogy could be. It's like a Roman arch; take any one piece away and the rest could collapse. I talk about Khan Academy a lot on this site. There is a reason for that, it is an excellent tool! 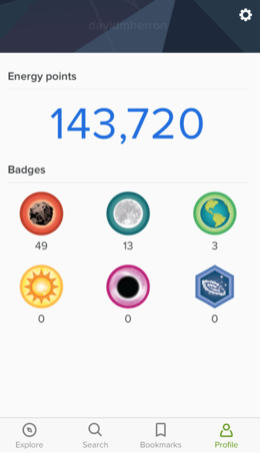 Let's break down how Khan Academy works with a TPACK lens. I could go on. It is easy to see that Khan Academy is an effective piece of technology. Still a good list, but not as extensive as the Technology list.. How does that translate to a classroom though? In a classroom there is a need to guarantee a standards based education for all students. Khan Academy can provide this but does not address many 21st Century skills like Collaboration and Communication. Khan Academy is also limited in it's ability to develop open ended problem solving skills. All this to say, Khan Academy does not replace pedagogy or a classroom teacher. However, it can enhance a teacher's pedagogy! Diagnoses gaps in content knowledge outside a grade level!!!!! Content is another strong area for Khan Academy. In fact, their content is almost overwhelming to students! The content requires a teacher to focus it and structure it. Students need to set goals and have structured time to work on their missions. They need open ended time to explore! 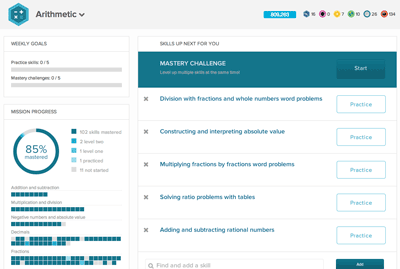 So, what would Khan Academy look like in your classroom? 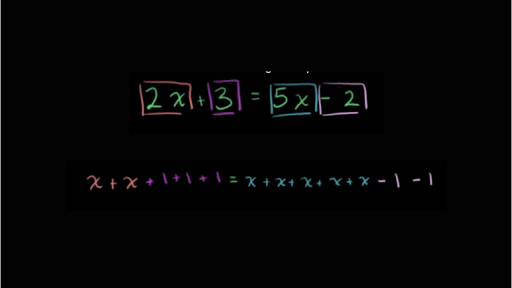 What do students do when the Khan Academy videos don't make sense? When do your students have guaranteed tech access? 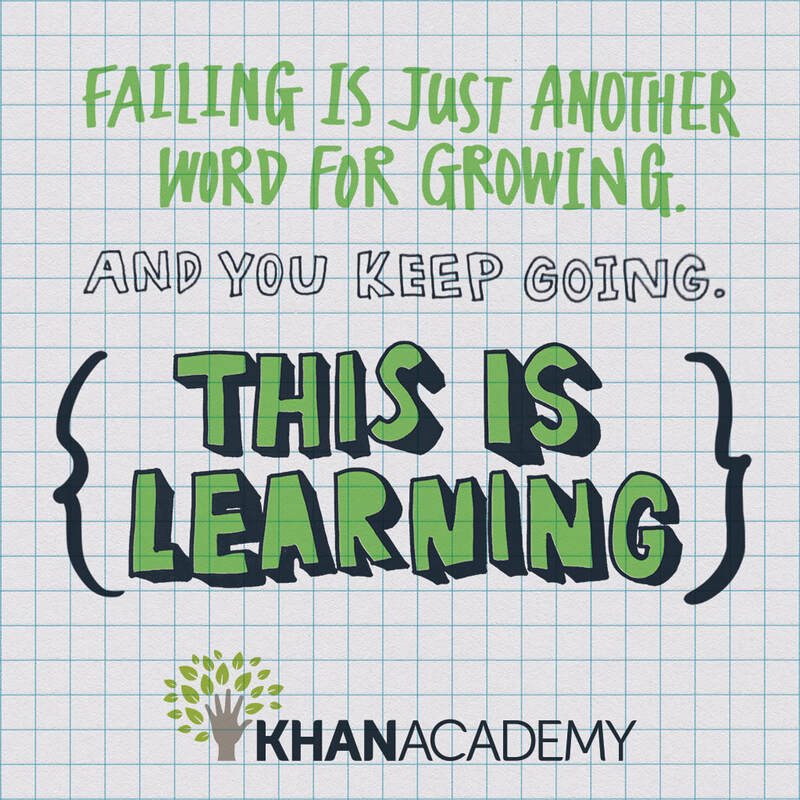 What goals do your students have with Khan Academy? Do students understand how the website functions? Do students understand the "rules" that govern missions? 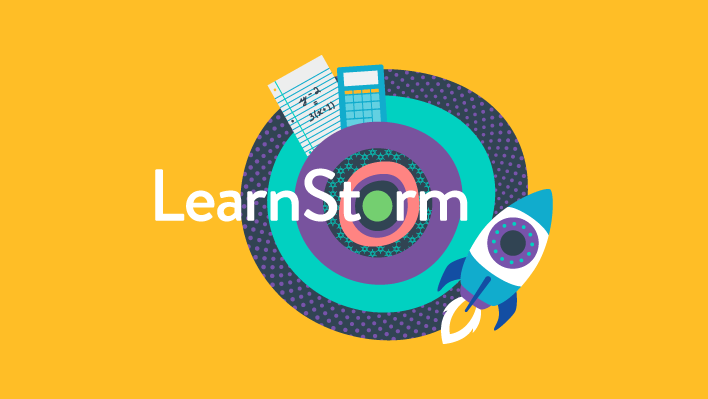 Khan Academy is a powerful and sophisticated tool, but you need to be familiar with it and know how to use it. A powerdrill doesn't dig a good hole. You need a shovel for that. Forgive the metaphor and understand achieving TPACK requires a diverse toolkit. There is no one simple way to achieve TPACK and no magic classroom tool that fixes all our content mastery woes. It takes a culture of agency and diverse digital resources to give students all they need to navigate the 21st Century world!